Reunion for 2014? 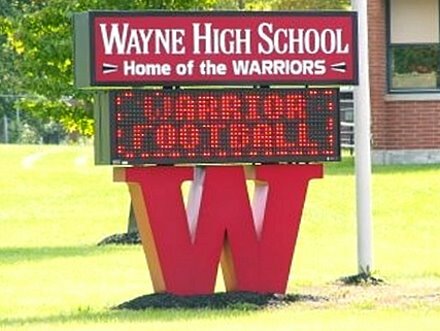 Wayne Class of 1984. Man oh man I missed Another reunion lol. After Wayne I moved to Columbus and graduated from Ohio State in 1989. That same year my daughter Destiny was born. She just got married this past February 1, 2014. Time flies! Over the years my career moved in the direction of finance. After 45 years in Ohio, in July of 2011 I decided to move to the sunny and dry skies of Albuquerque, NM. I am currently a financial analyst. In November 2013 I got married and all is going well. Go Warriors!